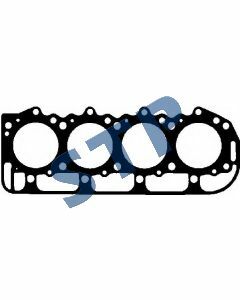 Head Gasket for 4 Cyl. 4.2" D3NN6051F You must be a registered to see price and/or purchase. Rain/Weather Cap, Exhaust 2" C0NN5C208B You must be a registered to see price and/or purchase. Rain/Weather Cap, Exhaust 2.25" E0NN5N206DA17M You must be a registered to see price and/or purchase. 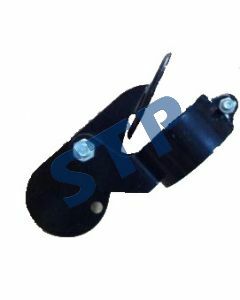 Rain/Weather Cap, Exhaust 2.5" E0NN5N206BA17M You must be a registered to see price and/or purchase. Main Bearing Kit 030 4 cyl. CFPN6333F EBPN6337F You must be a registered to see price and/or purchase. Main Bearing Kit 020 4 cyl. CFPN6333E / EBPN6337E You must be a registered to see price and/or purchase. Main Bearing Kit 010 4 cyl. CFPN6333D EBPN6337D You must be a registered to see price and/or purchase. 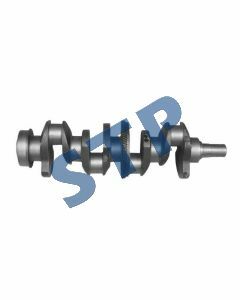 Crankshaft 4 Cyl., 268 cu. in. Engine 4.4" 78T Narrow Teeth D9NN6303AA You must be a registered to see price and/or purchase. 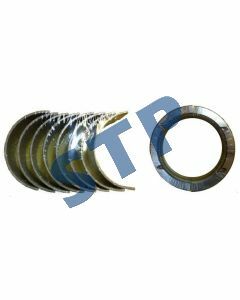 Main Bearing Kit STD 4 cyl. CFPN6333B EBPN6337B You must be a registered to see price and/or purchase. All OEM names and numbers mentioned are for reference only.